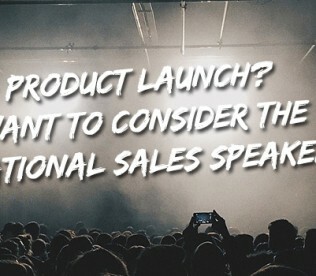 In this blog post we will look at the considerations involved in choosing a motivational sales speaker when your Sales Team needs fresh skills around Closing Prospecting & Selling More to Current Customers. 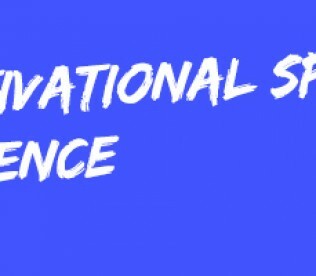 Often there is a lack of Sales and so the Sales Team performance becomes the focus and the concept of a Motivational ‘hit’ is considered as an appropriate approach seldom will this be a complete solution, but it can have an impact if done well. Have the Sales Team DO MORE of the right things of course all the components/tools need to be as ‘right’ as possible for them to be able to achieve a better outcome. Closing is usually an issue of not correctly ‘opening’ the Sale and so way too often the wrong aspect is addressed. Prospecting needs to be about High Probability Targeted Prospecting and effective use of time to do so not generic prospecting. Sell More to Current needs to be about earning the right to sell-in via clever sell-through strategies/support not just invoicing more. Use the Speaker to be a catalyst to the existing Plans and or Fresh Approaches, and or use of existing or new ‘tools’ by adding value and reassurance and how-tos. End the Session with acknowledged buy-in and individual and personalised actions which are recorded to enable Management to assist the Sales Team to activate their plan ( not to be confused with ‘policing’ their plan ). Possibly the best example of doing this right, was when I was privileged to have the opportunity to Facilitate a Conference of 900 people over 3 days, and I designed and executed a clever format to have ALL attendees write down their action in a manner which enabled Management (with my guidance) to one-on-one follow-up to assist each person to achieve their objective a massive success. As is always the case, a Motivational Sales Speaker must be relevant to the Product/Service and Market, otherwise credibility will be low as will also Sales Team receptiveness. 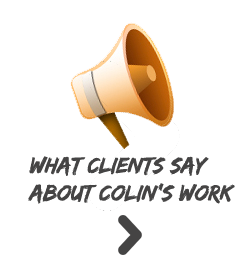 Look for suitable testimonials which indicate more than the fluffy ” he/she was well accepted etc etc ” look for people’s comments who have conveyed that they felt they acquired in-sights and take-home usable strategies and or how-tos. This is critical, as to not abide by this criteria will often see the group actually de-motivated. An example was when I witnessed a Sales Speaker deliver a segment which used many retail examples, but it was to a B2B audience they literally glazed over! The key to the ‘fit’ question is usually best evaluated by perception when asking this question of yourself ” when the Sales Team hear this person, will they feel they are being given an opportunity to make life easier for themselves” if the answer is yes, then you’ll be safe. You MUST talk with a prospective Speaker before hiring (it is not always possible to meet prior and it is not always necessary to Video Link the enthusiasm The Speaker shows to genuinely deliver a relevant correcting-formula for your situation, will either be obvious and give you confidence or not that is the best indicator) The biggest pitfall here is when a person within the company says “I saw this guy, he was good, we should use him” on the surface this is a safe referral, while in fact it is most often a disaster. As the person making the recommendation is doing so from their personal view point, not as an expert in selecting a relevant expert to shift the thinking and skills of this Sales Team within the existing challenge. 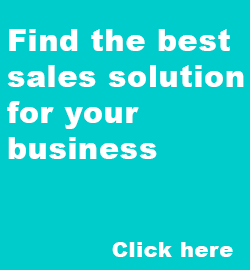 DO ensure the Speaker wants to help your Sales Team to succeed it is not about the Company, it is about your people. (nothing wrecks a Sales Motivational Speaker’s credibility more than if he/she tries to use scenarios which are not 100% accurate). 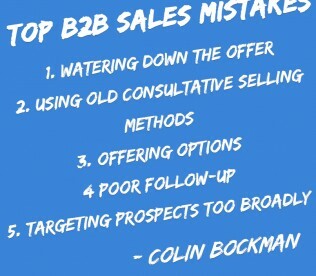 Take advantage of Colin’s complimentary triage phone call on (tel: 0418318799 ) he will ask questions and give on-the-spot advice or suggestions, and or, click on his B2B Selling web page – there is a 3.5 min video + a clear explanation + and Audio Interview all extremely relevant to today’s sales environment. 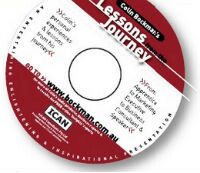 Colin is a Certified Speaking Professional ( CSP ) and a founding member of the National Speakers Association of Australia (now: Professional Speakers Australia). He is a Melbourne based Motivational Speaker and Sales Professional who has worked with the who’s who of Australasian brands.